Oh gosh. This is nuts. 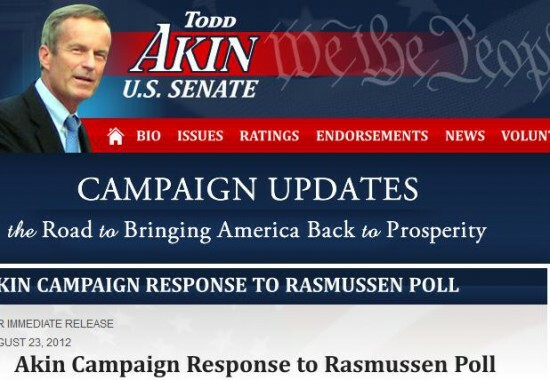 The Akin Campaign sees today’s Rasmussen poll where he slipped 12 points below liberal Sen. Claire McCaskill as a good sign. More… Todd Akin Honey Badger don’t care. 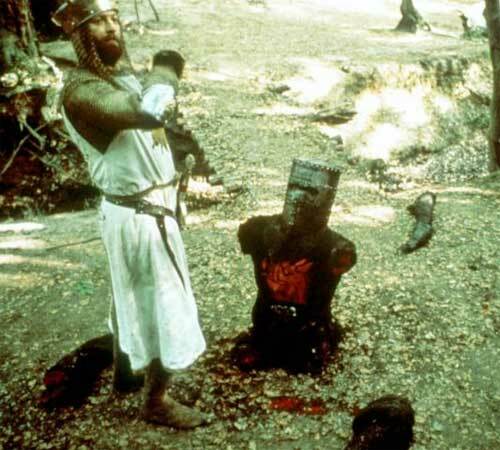 UPDATE: No need to worry… It’s just a flesh wound.